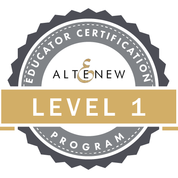 I have another AECP project to share with you from the Altenew In the Mood For Color class. 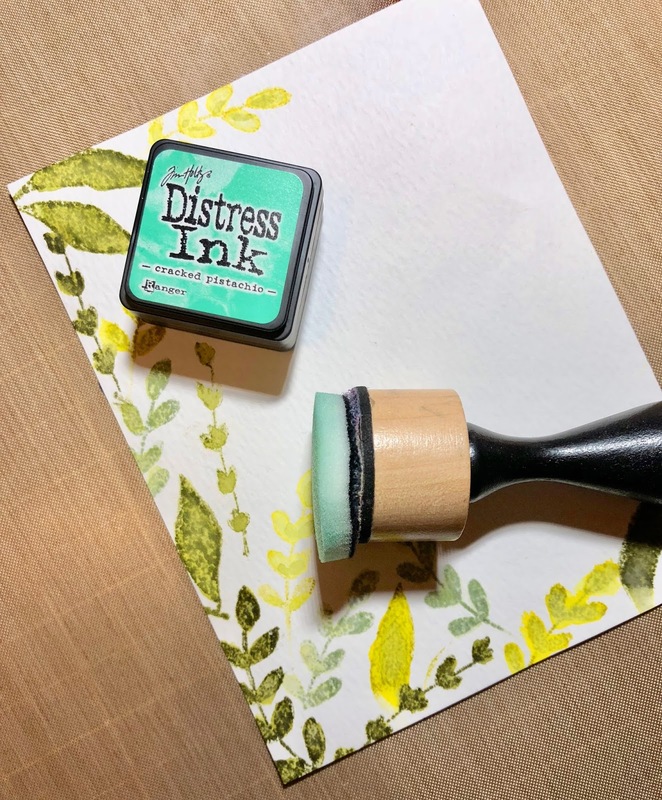 I was inspired by 2 different lessons, green and orange along with the technique to create a water-colour look with Distress ink and solid image stamps. I am first sharing my green card, greens have a soothing, natural and growth feel. 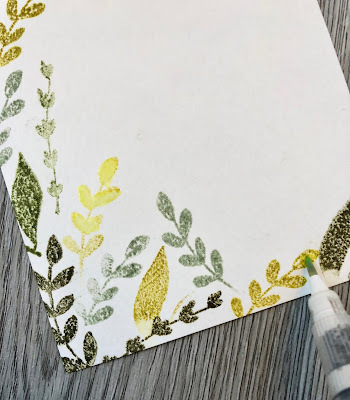 I stamped leaves from the Wings of Hope stamp set with Distress Ink in Crushed Olive, Bundled Sage, Peeled Paint and Forest Moss. I then softened the stamped images by applying water with a water brush as Distress Inks react with water. Next I applied Distress Ink in Cracked Pistachio all over the stamped panel. 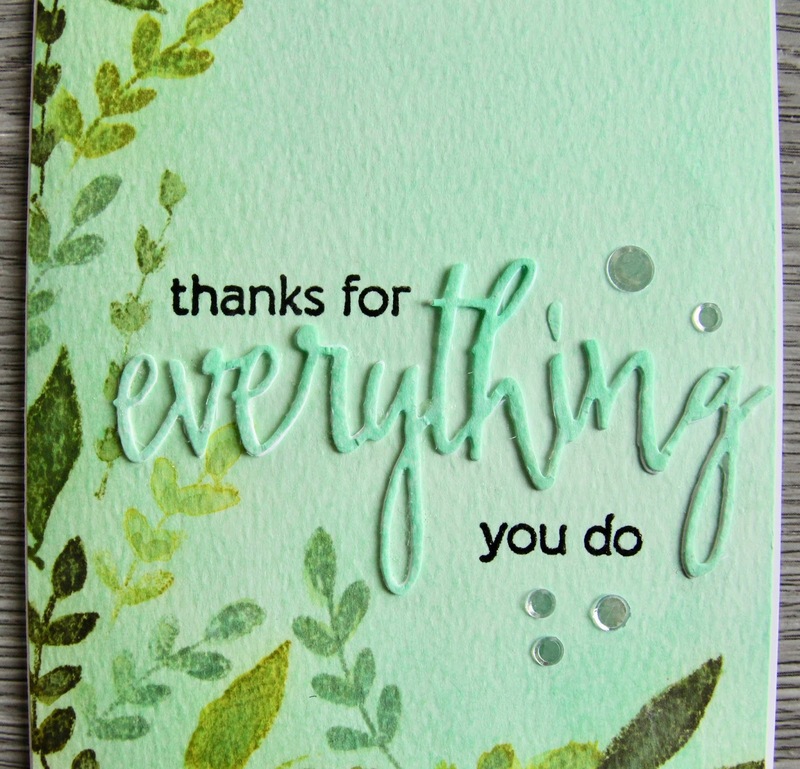 I inked an off cut of water-colour paper with Cracked Pistachio Distress Ink and die cut "everything" with the halftone everything word die. I also cut 2 more words from white card stock and then stacked them on top of each other to create dimension. I then stamped the rest of the sentiment in black Versamark Ink and embossed with clear embossing powder. 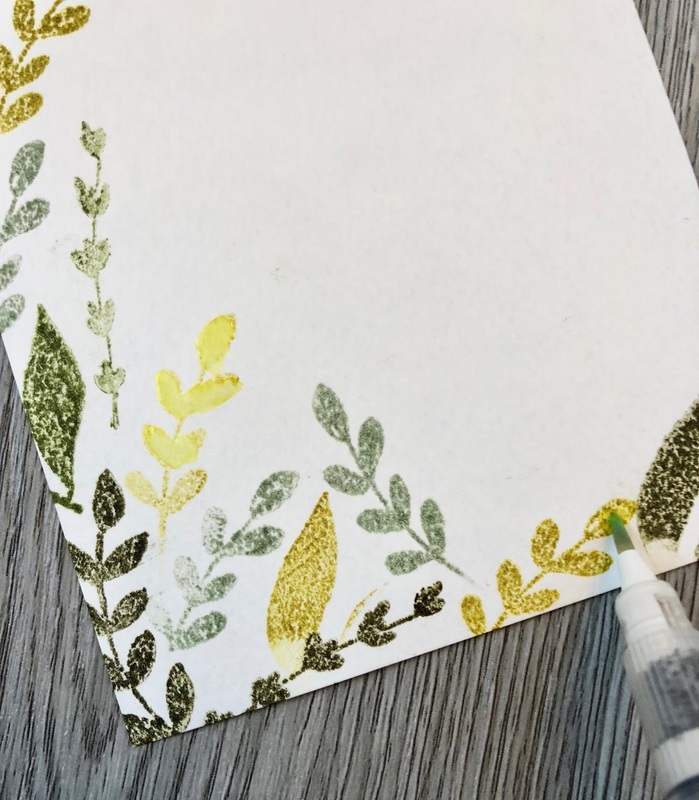 A few Studio Katia Majestic Confetti sequins add some sparkle to this card. Thanks so much for taking a look. I will be sharing the orange card as well so bookmark this page or keep checking back to see the card. This color palette is so soothing! It definitely sets a mood for a calmer tone! 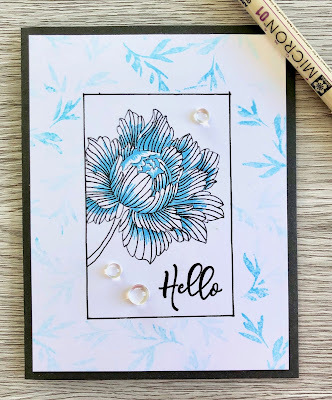 Love the composition and how you stamped it! Bravo!